As press release distribution has shifted from an offline to online activity over the years, people are realizing the potential press release can have for increasing a company’s search engine presence, which brings me to my next point. SEO and press release writing works best when done together these days. 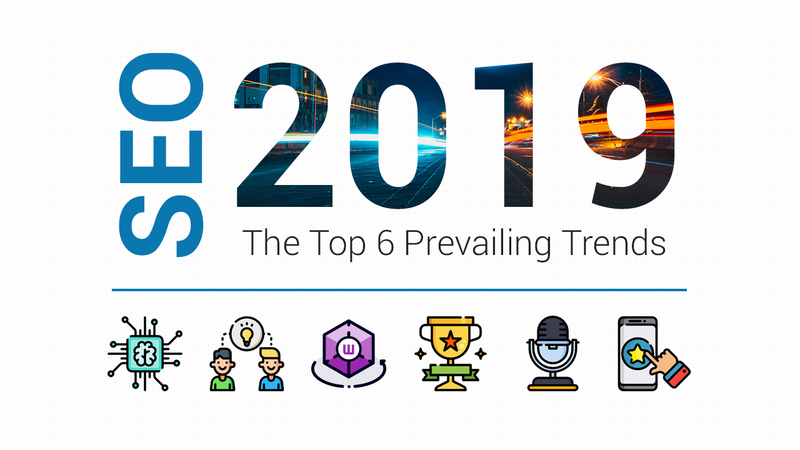 Many search marketing tactics come and go, but one channel of promotion that has steadily evolved is the practice of optimizing press releases. The good news is you don’t have to be an SEO expert to properly optimize your press releases. The right release can go a long way in promoting any company or story. 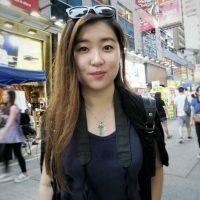 One of the greatest thing about press releases today is that even if it doesn’t get picked up by a specific reporter, they are great distribution channels that can really boost your business online reputation. You may be wondering what SEO and press releases have to do with each other. It’s fairly simple! Today’s press release still helps companies get media coverage, and they can also provide SEO benefits. The benefits of press release distribution are numerous. Here are 5 of them. 1. Use your news to get more customers. With today’s online press releases, the media is no longer the only audience you’re writing for. 80 million people get their news online every day. Many of these people are your potential customers. So, always keep your customers in mind when crafting your press releases. 2. Increased visibility and trust. The more people read about you, the more they know you. Press releases also let you build authority on different fronts, by stimulating journalists and media outlets to cover your story, giving your prospects a new reason to buy from you, land on your website, buy and spread the word about your new product or service. 3. Enhanced SEO efforts. Press releases published by several media outlets will offer you valuable backlinks to your website. By optimizing your content, you could increase its visibility online and make your articles searchable on the Internet. 4. The opportunity to brand yourself as an industry expert. Press releases are a great way to build trust and credibility in your field of activity. An excellent PR campaign will offer you the chance to brand yourself as a high-authority business owner and underline your unique attributes to your products or services. 5. Increase Sales. By basing your marketing strategy around a press release, you can tap into buying triggers like credibility, authority and likeability. If you’re using a press release to launch a new product or service, then you’re likely to see a growth in sales. You may experience this benefit even if you;re not specifically trying to increase sales! There’s a good chance that your press release lacks one thing and that’s SEO – the tendency of being ranked and found on Google’s search engine. As such, besides educating and informing your loyal viewers, you need to make sure your press release can be easily read especially by people who don’t know about you. Make sure your content is good enough for search engine optimization. Spread it out and put it on appropriate places in your release. This helps drive readers from the press release to your website therefore, creating additional traffic. Remember not to spam your release with backlinks though! 2- 3 will suffice. Use press release distribution services to establish your press release widespread across as many media outlets as possible. At the end of the day, SEO friendly press releases should have these elements incorporated to help you improve the reach of your press release. At the same time, it also helps in positioning your site to rank at the top of search engine result pages. 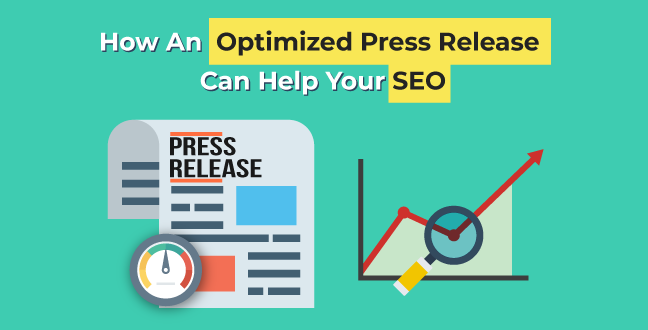 Now that you know the benefits of having an optimized press release, it’s time to put your knowledge into practice. Assuming you have written a masterpiece, what should you do now? Well, just by writing isn’t sufficient to get your name out there. Thanks to online PR services, your press release automatically becomes web content, which means it certainly has a shot at becoming news. The benefit of using a press release distribution service is that your release will be sent to the online news service such as Yahoo! News, Google News and many others, making them instantly available to your customers who are searching on the Internet. the tools to execute your communications strategy more effectively. If you need your message to get noticed by the media and the millions of online viewers out there, leveraging the top-notch partnerships of MarketersMEDIA can help you tell your story better and louder. Being able to rank on reputable news websites like Google News, Reuters or Fox News simply by optimizing and distributing a press release offers attractive benefits at a nominal cost. Reach out to huge viewership and customer base with instant publicity to generate massive traffic. You’re just one click away from achieving the best publicity. 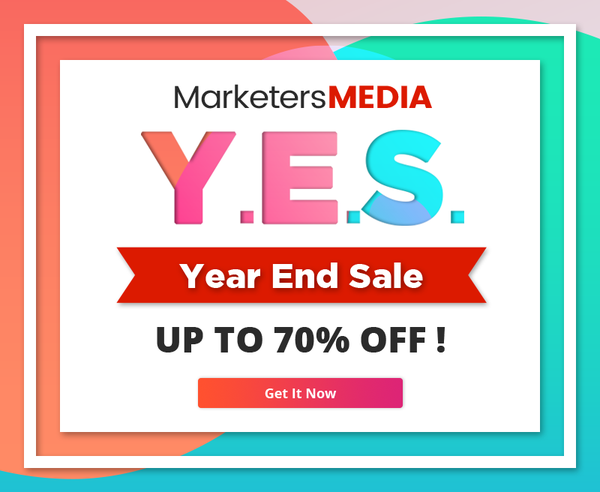 Track and analyze your success with complete data analysis and cost-effective method, exclusively on MarketersMEDIA. So, begin taking advantage over these great benefits of press releases for SEO now! Hurry! Don’t miss out this golden opportunity to gain massive visibility and enjoy instant publicity! Time for some serious publicity! Always remember that having an optimized press release is sure to benefit you in more ways than one. A step-by-step template to create SEO-friendly press release for more traffic and exposure.